Oh, SCE Santa Monica, how far you’ve fallen. 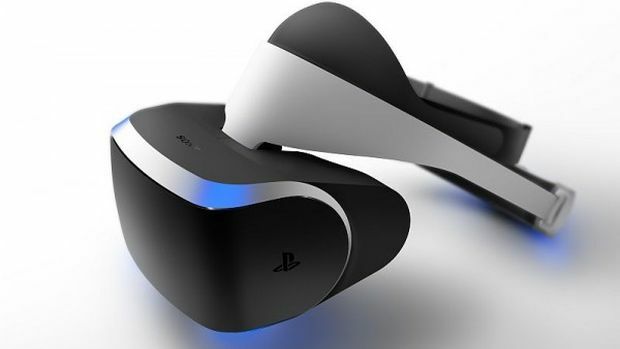 Sony devoted a significant portion of the PlayStation Experience keynote to PlayStation VR, its upcoming VR headset for the PS4. As it stands, games like Golem did a fairly okay job in convincing you to check the hardware out. Eagle Flight didn’t look terrible and Rez Infinite is, well, Rez in VR. So that counts for something positive. Unfortunately, Sony also chose this as the right time to shovel other VR offerings on to the masses, regardless of their quality. Job Simulator isn’t the first game we think of when wanting to experience VR; 100 Ft Robot Golf seems like a joke that would stop getting funny awfully fast; and the Modern Zombie Taxi Co…really, do you need any more evidence that SCE Santa Monica has followed Rare’s career trajectory and completely lost its way? Now we can await the eagerly anticipated Santa Monica Replay to relive the glory days of the God of War developer. But I digress. What did you think of Sony’s VR offerings? Let us know in the comments below. Tagged With: Eagle Flight, Golem, playstation experience, PlayStation VR, ps4, sony, The Modern Zombie Taxi Co.